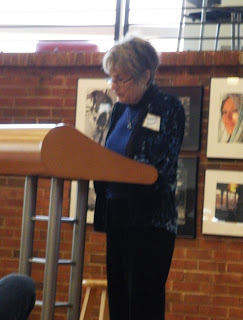 Netwest members, Barbara Gabriel and Robert S. King, accompanied me to Hickory NC where the Poetry Council of North Carolina held their annual Poetry Day. Scott Owens, Vice President of PCNC, teacher at Catawba Valley Community College brought the event to Hickory where the college served as venue Saturday. In years past, Poetry Day was held too far away from those of us who live in the western part of the state to attend without spending the night. We had a pleasant three-hour drive over and came home the same day. The winners of the Poetry Council’s poetry contests are published in Bay Leaves, the annual anthology published by Main Street Rag. Bay Leaves is dedicated to an outstanding poet each year. David Manning received this honor today. Last year our own Nancy Simpson was honoree. 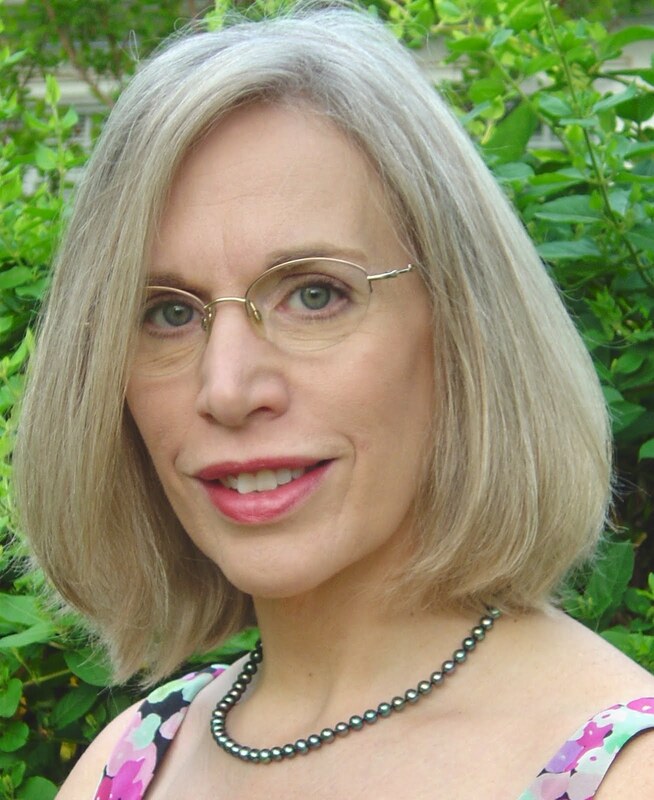 Susan Lefler’s book, Rendering the Bones, won Honorable Mention in the Poetry Book contest. Susan is from Brevard. As usual she gave a lovely reading. 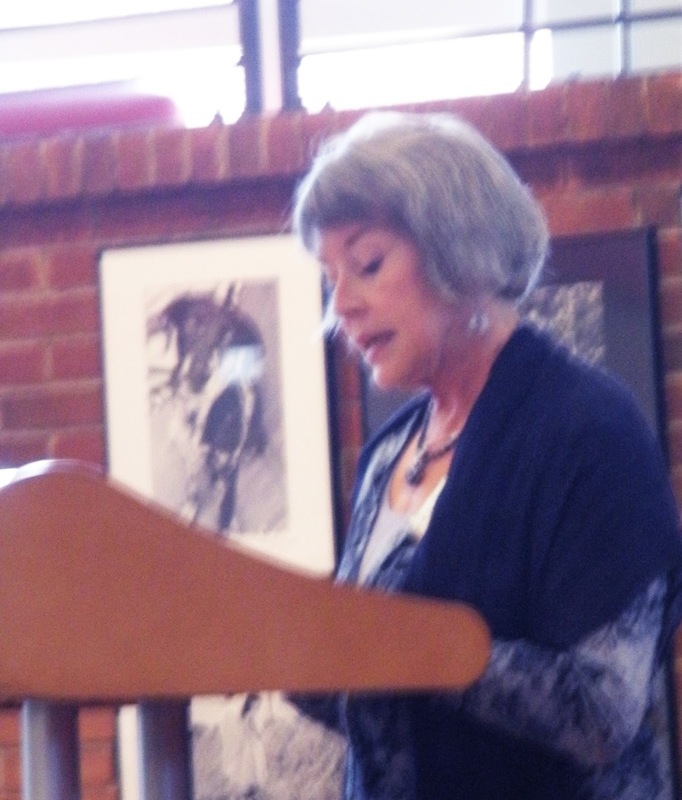 Those who attend Coffee with the Poets in Hayesville will remember Susan reading here last year. Katherine Soniat was named winner of this year’s Oscar Arnold Young Award for The Swing Girl, judged the best book of poetry from NC in the previous year. Another winner from our area is Peg Russell who placed in the Traditional Poetry contest. Peg hails from Murphy, North Carolina. She was not present for the reading today. Congratulations, Peg and Susan. The far-west region overflows with poets. 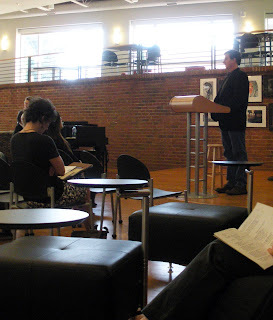 So why don’t we see more writers and poets from Netwest submitting poems to the wide variety of contests held by the Poetry Council of North Carolina for next year? The contests are for adults and children. Few children enter, it seems, and our talented young writers would have a great chance to win a prize. 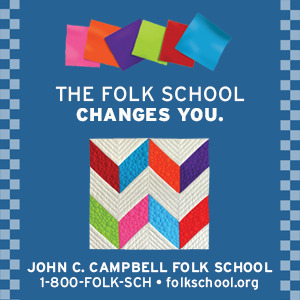 website for for more information. Ask local teachers to help the children participate. 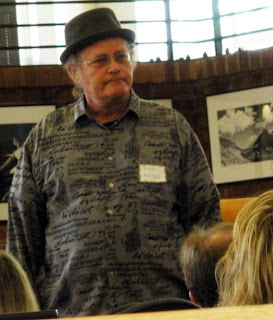 Scott will be in our area May 11 and 12 to read at Writers Night Out and to hold a workshop at Writers Circle.